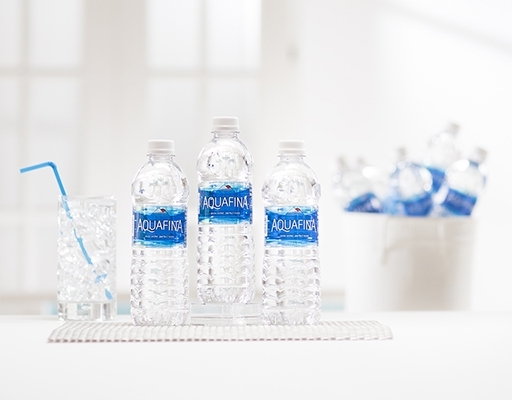 Pure water, perfect taste. 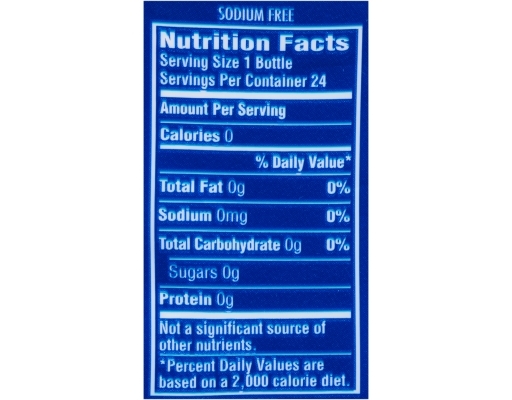 What’s the secret for perfectly pure tasting water? 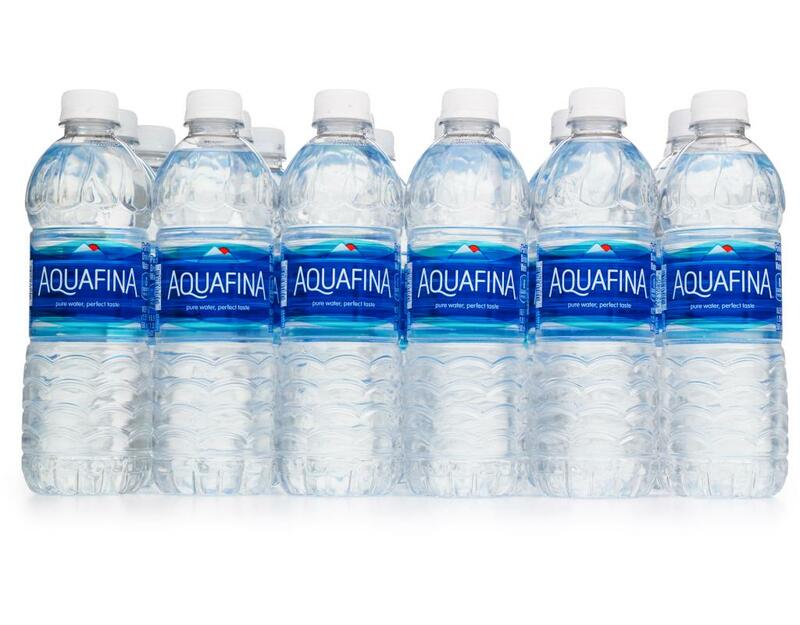 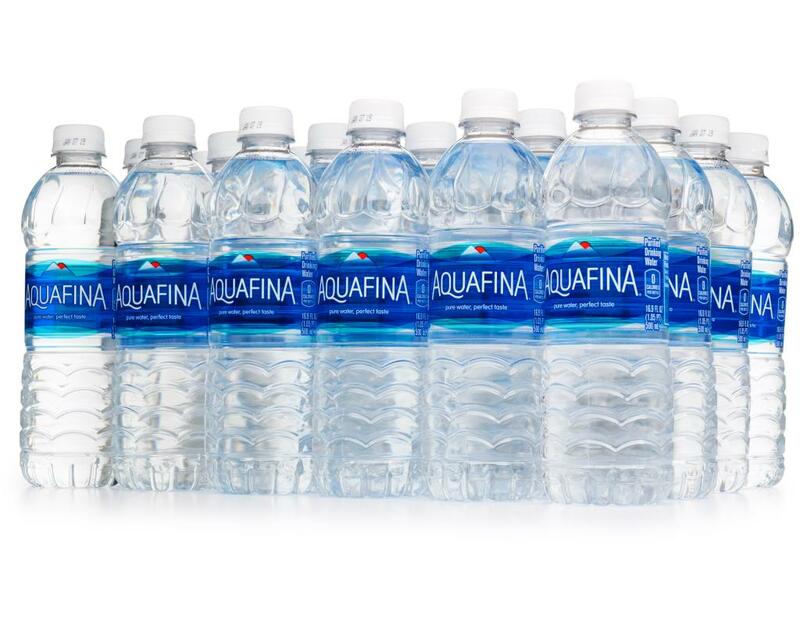 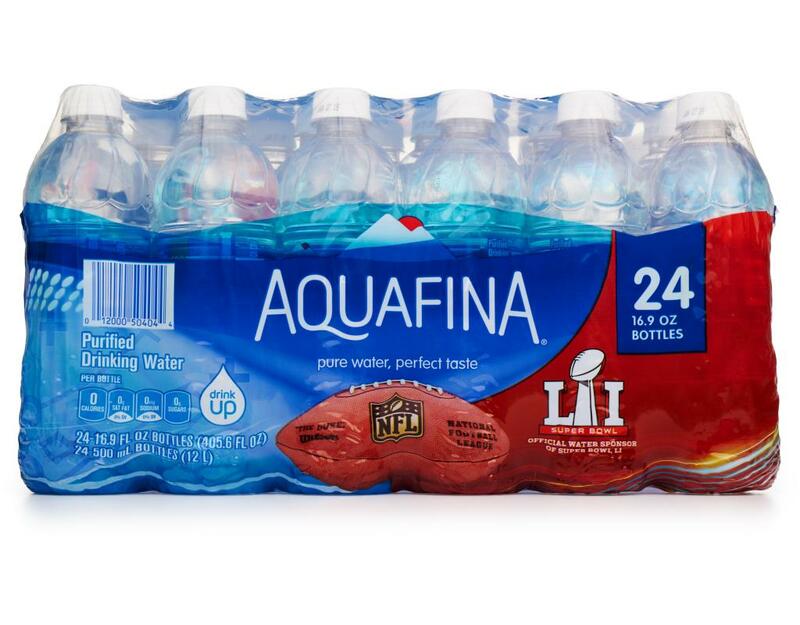 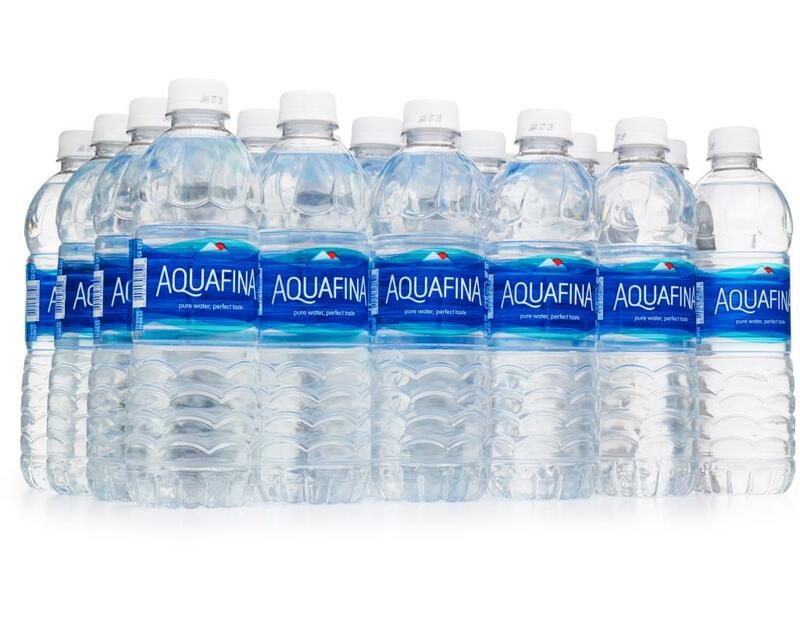 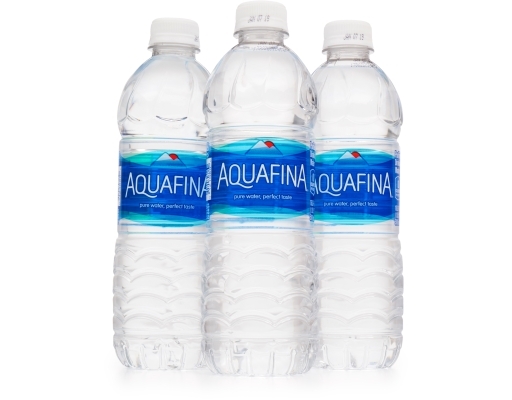 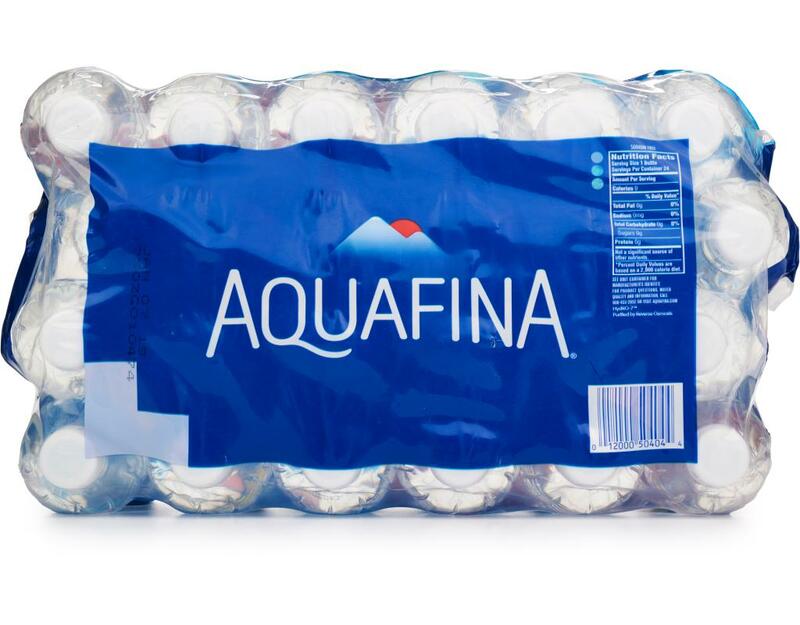 Aquafina's rigorous purification system. 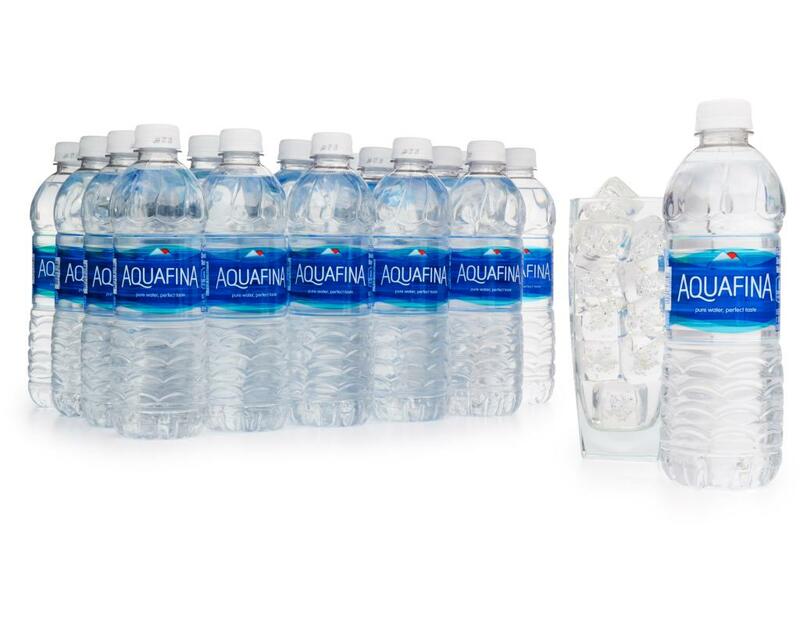 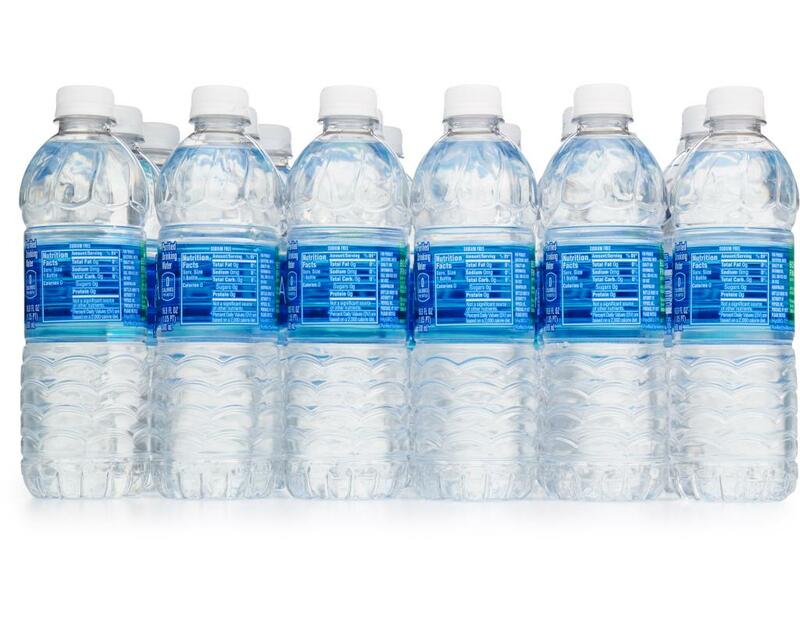 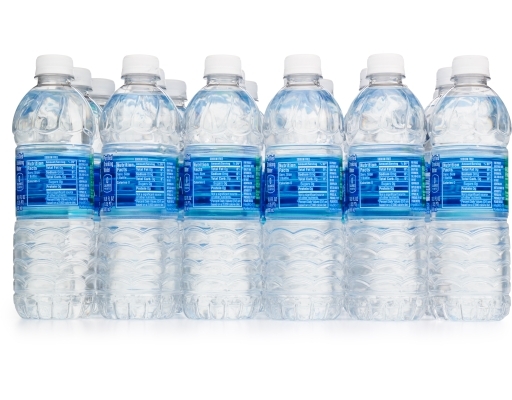 It takes out the stuff other bottled waters leave in.